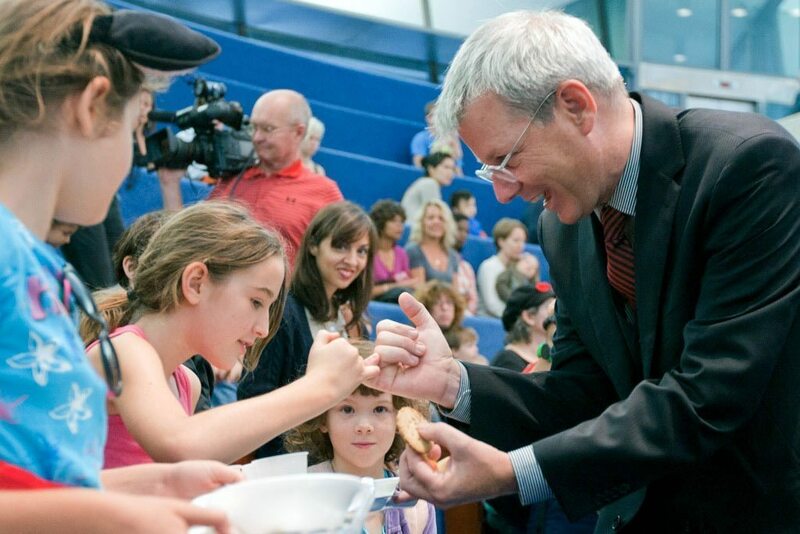 Adam Vaughan at a city council meeting in 2011. Outspoken progressive Toronto councillor Adam Vaughan (Ward 20, Trinity-Spadina) will be running for the federal Liberal party in an upcoming by-election, several sources have confirmed. Four potential Liberal candidates had already expressed interest in the federal nomination in Trinity-Spadina, and the Liberal Party has declared what’s called “a state of electoral urgency” in that riding; this allows the party’s leadership to bypass standard nomination procedures. As outlined in the letter above, “The effect of this declaration is to give us the authority to alter the time lines and procedures in the National Rules as we see fit.” But that doesn’t mean the Liberals will be handing Vaughan the nomination—both the party and Vaughan’s campaign manager have confirmed that he will, in fact, have to fight for it. Should he secure the nomination (by whatever means) Vaughan’s major opponent will be NDP candidate Joe Cressy, who has been a long-time supporter of Olivia Chow. Chow stepped down as Trinity-Spadina’s MP in order to run for mayor. CORRECTION: April 21, 2014, 4:55 PM This post originally stated that the Liberal Party would bypass standard nomination procedures in order to give the nomination to Vaughan; in fact, Vaughan will contest the nomination as normal. We regret the error.